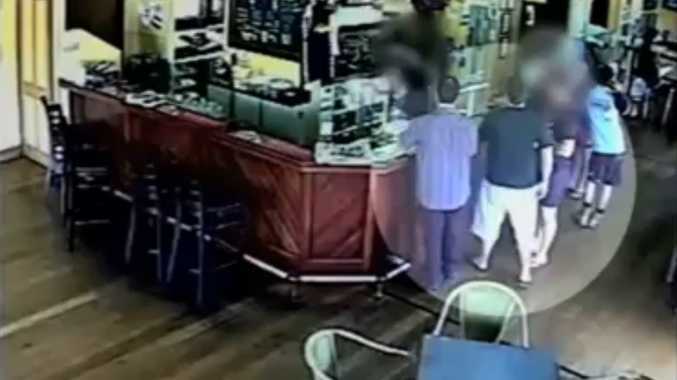 CCTV footage from the Yandina Hotel. 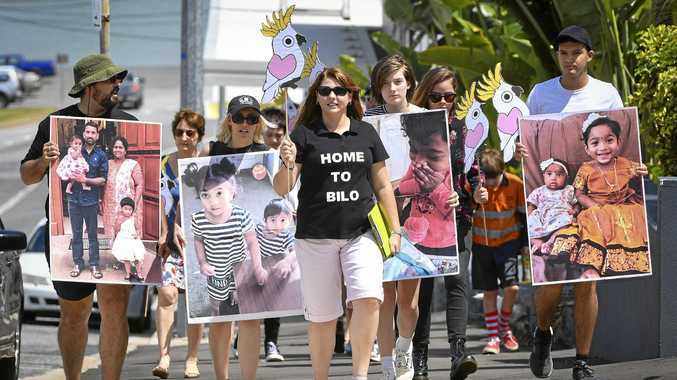 THE last of the Yandina Seven arrested under the Newman Government's controversial VLAD laws has been released from prison in time for his daughter's first birthday this weekend. Steven Smith has spent three months and four days in jail after his arrest in early December charged with drinking with members of an outlawed motorcycle club at the Yandina Hotel on November 1. He missed his daughter Sophia's first Christmas, spending all but nine days in solitary confinement for 22 hours a day. Mr Smith will spend the weekend with his family as he adjusts to life outside solitary confinement. ges of knowingly associating in public with members of an outlaw motorcycle gang, was able to contact family only seven times a week for a total duration of six minutes per call. His father Mike, speaking outside Arthur Gorrie remand centre yesterday as he waited to pick up his son, said he was grateful to the courts for freeing his son in time for Sophia's birthday. "I'd like to thank Steven's supports who in their thousands sent their thoughts and prayers,'' he said. The future of the State Government's case against the Yandina Seven may hinge on the outcome of a Federal High Court challenge to be launched next week by Brisbane law firm Irish Bentley. Mr Smith said lawyers estimate total government costs in arresting, incarcerating and prosecuting the Yandina Seven as $1 million. He said an additional $14 million had been spent at Woodford Prison to accommodate VLAD prisoners and $22 million on beefing up police enforcement. That was topped by $2 million to sell the laws to the public. "For that they've charged nine people under VLAD laws and 22 under association laws,'' Mr Smith said. He said the Yandina Seven were scheduled to appear in court on March 24 for a two-day hearing. The case is now set for mention in June and may go to trial in November. Those charged have been shown the prosecution brief which involves 160 witnesses, 158 of whom are police technical witnesses. Mr Smith said that number was greater than called in the Daniel Morcombe trial. YANDINA SEVEN All arrested for drinking in the Yandina Hotel on November 1, 2013: Steven Smith, Josh Carew, Scott Conly, Paul Lansdowne, Dan Whale, Patrick Maloney, Eric Fehlhaber. Is Woodford's bikie prison just a mirage of media spin?